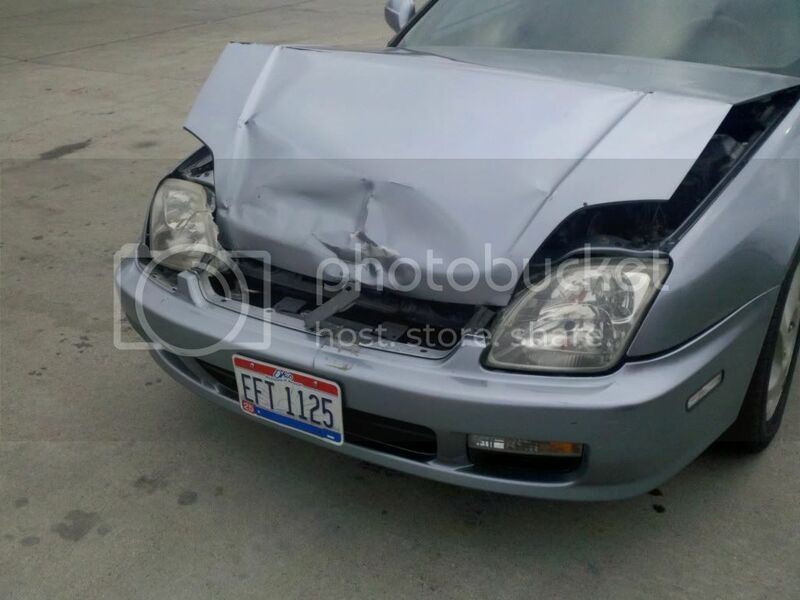 Hey im the Columbus OH arean and just got in a wreck. A ****ing street sweeper was blasting water and grime all over on-coming traffic and caused a pile-up! Guess who was the latst car in line! Does anyone know where i can find parts?? ?